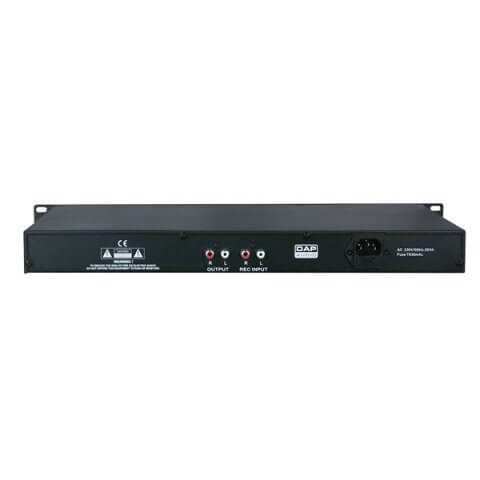 The DAP CDR-110 combines a CD-player with an USB/SD MP-3 player/recorder in only 1U. 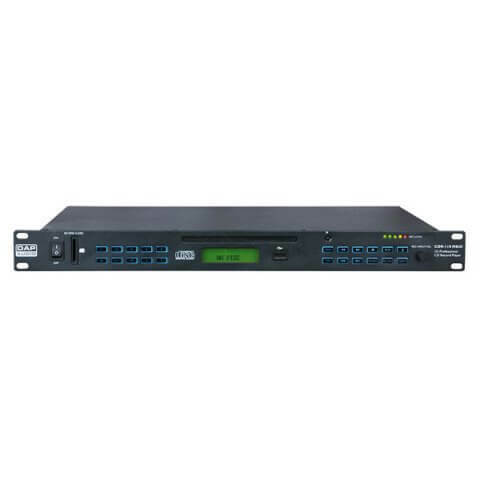 A must have for each effect-rack, but also very suitable to be built into fixed installations. Please note that due to the USB/SD card functionality the record button always has a 3 sec delay as it needs to search the right source. 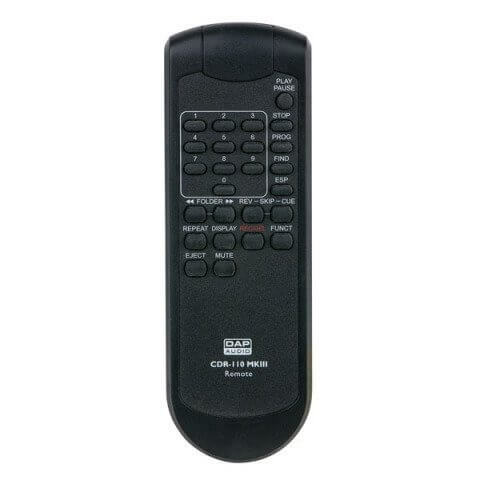 For easy operation the CDR-110 comes including IR remote control. A clear and bright display shows you the status of the unit and track. This MKIII update has backlights buttons which is very convenient in poorly lit environments.